In honor of Black History month, I want to focus more on the racial aspect of my identity. A lot of my posts are super general and can be applied to practically anyone. I want to make sure that I shout out my diverse perspective. The following is a list of Black owned hotels. When looking for Black owned hotels I really tried to find a diverse group to share. This list hits a majority of the major regions of the United States. You will also find something for every budget. This list has boutique hotels, hostels, and a variety of bed & breakfast. Enjoy! Not everyone who visits my blog is familiar with hostels. I wanted to make sure that I gave a shoutout to this awesome hostel in Houston, Texas. Not only is it Black owned but it is owned by a Black woman. If you are not familiar with a hostel they are basically like large dorm rooms. They are great ways to save money as they cater to budget travelers. You should be able to find a bed for less than $30 a night. Most hostels will also have private rooms. The bathrooms are shared but the price is definitely right. This hotel opened its door in 2015 and has both suites and stand alone rooms. 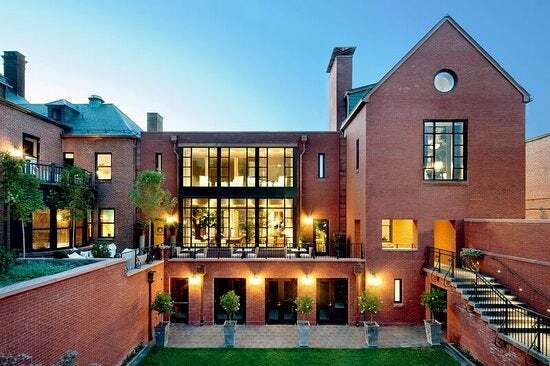 This luxury boutique hotel is a renovated 19th century mansion where you are sure to feel like royalty. They not only have fancy food but also a driver who is able to drive you around town. It’s the real deal. There are many way to brag on the Hammock Beach Resort. Not only will you find two well crafted golf courses but there are several opportunities for fun that includes the whole family. You will find both casual and fine dining restaurants. There is a multi-level swim pavilion that is sure to entice any water lover. 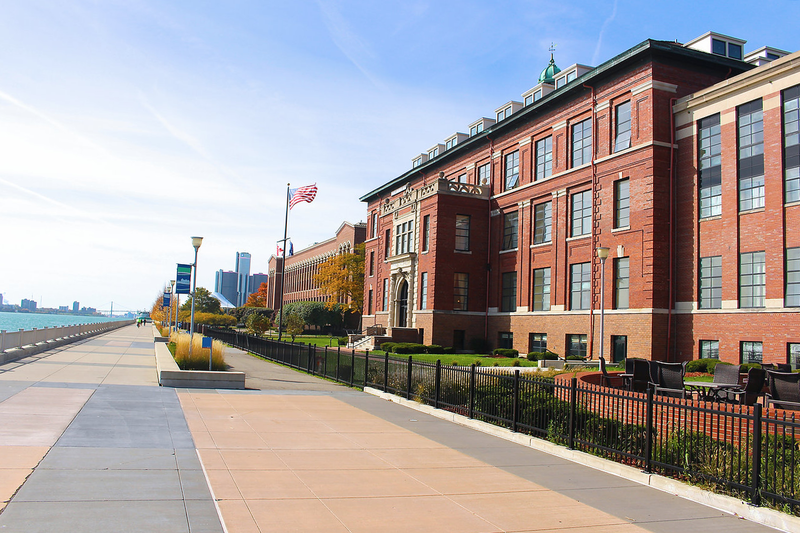 It is also a great place for business since they have water front meeting spaces. You should be able to find something for everyone. This is a hotel that can really sell itself. Masion Dupuy is within walking distance to Bourbon Street. If you can’t find something to do in the heart of New Orleans then there will be little that I can do to convince you. 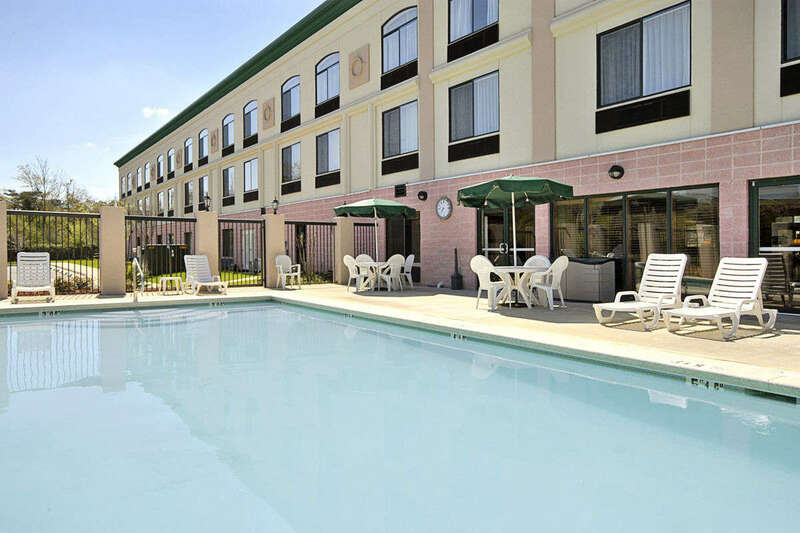 Not only is this hotel conveniently located but is newly renovated and also has a heated pool. Don’t forget that you can sip a cocktail in one of the cabana beds. This urban bed and breakfast is another hotel that is both Black owned and also owned by Black women. This hotel boast several luxurious guest rooms. They all have their own unique decor and amenities. One of the benefits of this hotel is that they have a fresh cooked breakfast each morning. 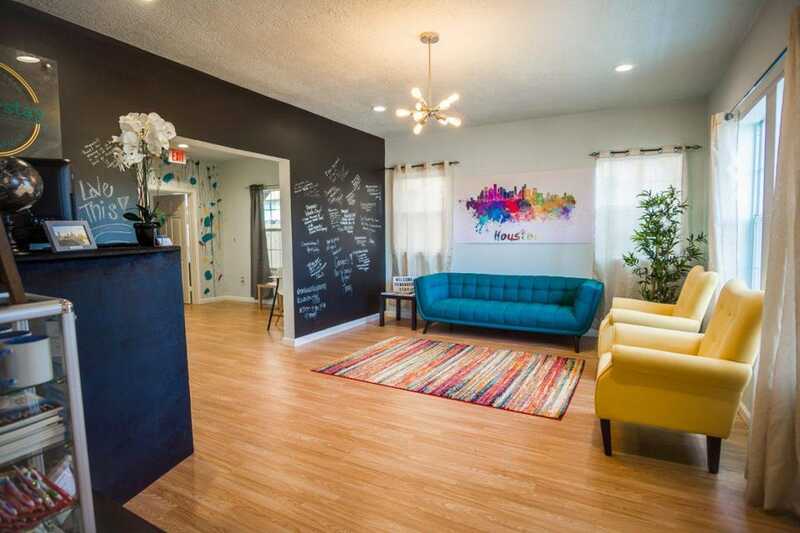 This 3 story haven is within walking distance from some of Houstons finest restaurants. Make sure you give these sistahs a chance and check it out. Many of the hotels that I found were smaller boutique hotels. This is not the case with Nopsi. The Nopsi Hotel is 217 renovated rooms in the heart of New Orlean’s Central Business District. In addition to its amazing rooms you will also find indoor and outdoor space that guests can take advantage of. Personally, I can see myself on the rooftop enjoying the bar and pool. There are so many things that the music city has to offer and one of those things is this bed and breakfast. The Urban Cowboy offers eight different southwestern inspired rooms. 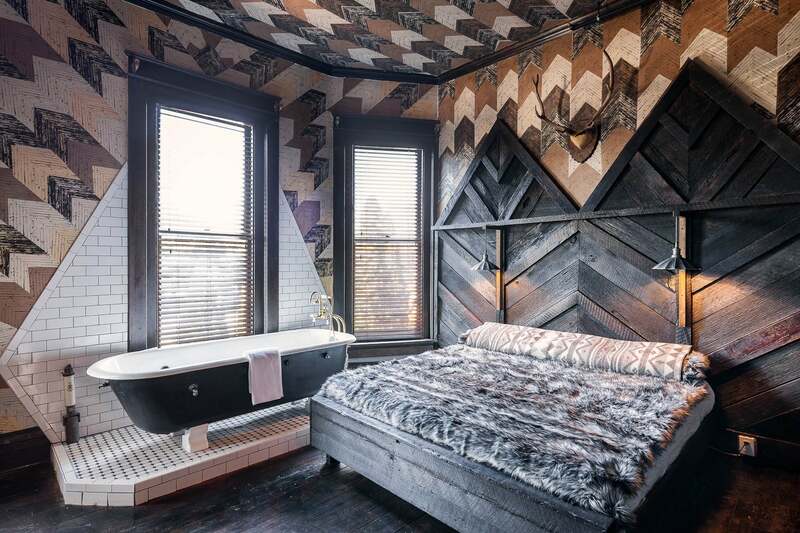 Located in East Nashville, this bed and breakfast is instagram worthy in every sense of the word. Every woman should see herself soaking in a clawfoot tub. The Sonesto Silicon Valley Hotel was formerly known as the Beverly Heritage Hotel. There are 236 guest rooms and suites with a contemporary feel. Also, there is a heated pool. This is one of the few locations that I could find that wasn’t located in the South. 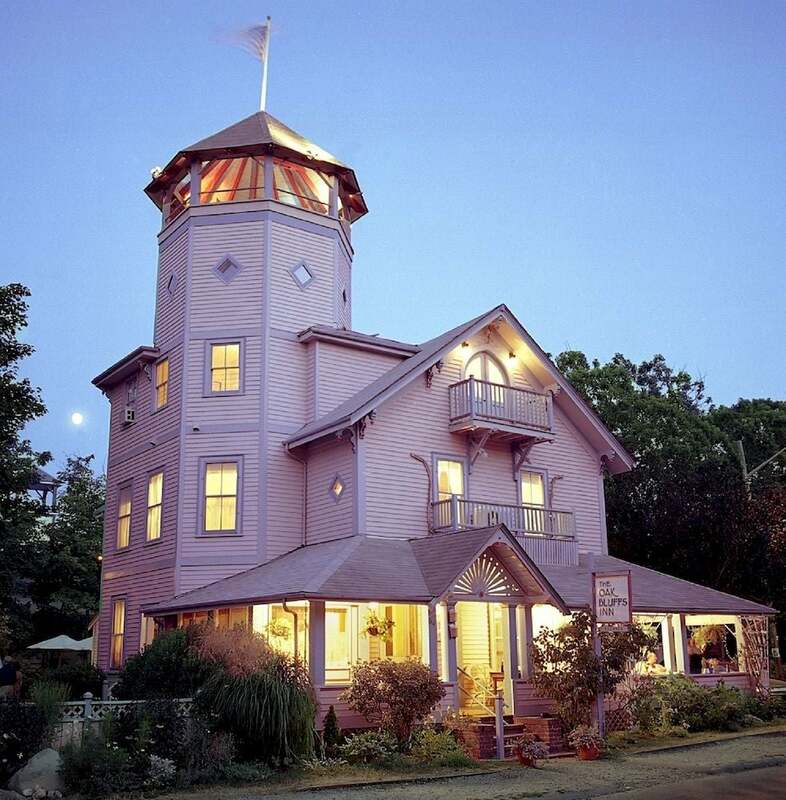 This beautiful B&B is located near Martha’s Vineyard. Not only can you support Black business but you can also take advantage of all that Martha’s Vineyard has to offer. This hotel was one of the few that I could find that is more along the lines of corporate hotels. Most of what I was able to find were boutique hotels or bed & breakfast which is still an accomplishment. If you happen to be traveling through Alabama make sure you give this hotel some of your coins. Y’all, this hotel is owned by a Black billionaire. Michael V. Roberts has created a 106 room hotel with 6 different room types and penthouses to boot. Not only can you get a wonderful view of the Detroit river but you can sleep under 12 foot ceilings. This should definitely be on the list when you hit Detroit. The Hilton Cabana in Miami Beach is owned by the investment company of BET founder Robert L. Johnson. This is an upscale luxury hotel with upscale designs and amenities that are made to impress. If you have the coins and have the time, this is definitely somewhere that you should stay. There are several sites that helped me to create this post. One of them is Essence.com and http://blacksouthernbelle.com. I couldn’t have done it without them. I also want to make sure that people know that there is a whole website for Black hotel owners, operators, and developers. You can find them here. Thanks for reading my post! Drop a comment if you have any feedback. Also, I want to provide my resource for bed bugs. I want it to be very clear that bed bugs are not an indication of sanitation. They can be found anywhere and also on planes, movie theaters, hotels. Check it out here.